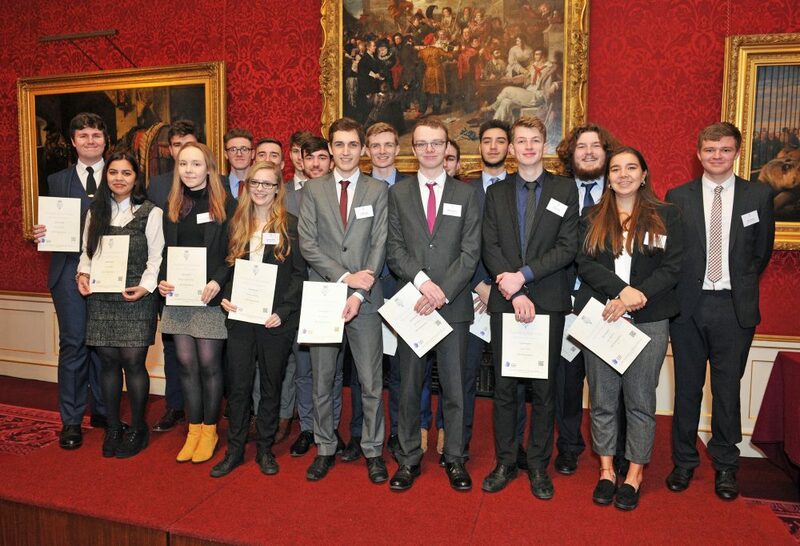 At a reception at St James’s Palace on the 30th January, The Duke of York, Patron of the Baker Dearing Educational Trust, presented The Duke of York Gold Awards for Technical Education. First year Xtrac Apprentice, Thomas Aram, was one of 100 students from University Technical Colleges (UTCs) who successfully qualified to receive this prestigious award. 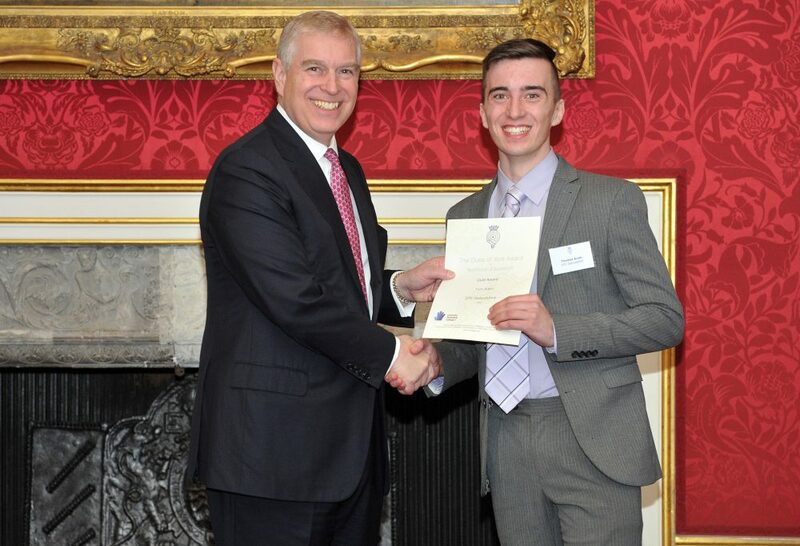 Created in 2012, the Duke of York Gold Award focuses on young people in technical education and to achieve this award students must have at least two weeks’ worth of work experience, have completed two projects with employer or university partners, and achieved good grades in technical subjects. Aram was one of the five apprentices taken on by Xtrac in 2018, taking the current number of active apprentices to 16 throughout the organisation, with a further 18 who have previously qualified after completing their apprenticeships with Xtrac. UTC’s are secondary schools that combine technical, practical and academic learning. 74% of all Gold Award winners started either a higher form of education (degree at university), or started a higher form of apprenticeship (Level 4+).